Join the best Spawn Server AnxiousPk. 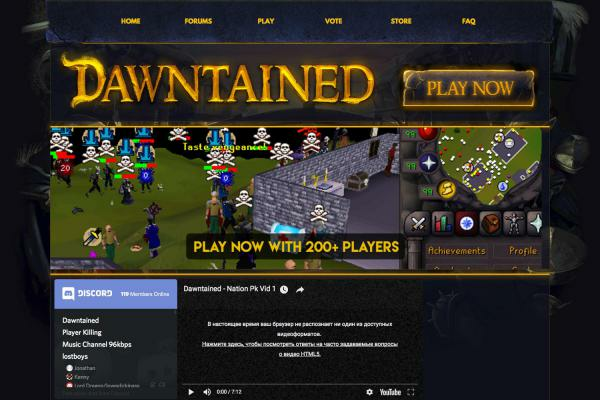 We are a pre-eoc runescape spawn server with many many features. We have dedicated developers working on updates everyday. We host server events for the community and do our best to keep everyone happy! Join our forums and see for yourself. 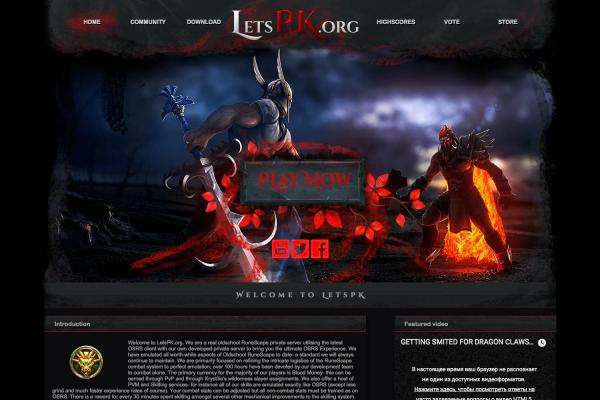 We have many server features such as smooth combat system, bosses, minigames, achievements, quick prayers, active wilderness, smooth switching, all skills fully working including summoning, donator zones, pkp system and shops, hiscores and more! Join today and see for yourself! The nr1 Spawn server on the rsps-list.